Our 2017-18 school year is well underway! Students, staff and family were kicked into high gear with Homecoming just a few weeks after school began. Thank you to the float house host families: Mason Family (Freshman Class), Kerr Family (Sophomore Class), Vanker/MacKrell Family (Junior Class), Cullen Family (Senior Class), and the parent sponsors for all your patience and assistance during the many weeks of float building. 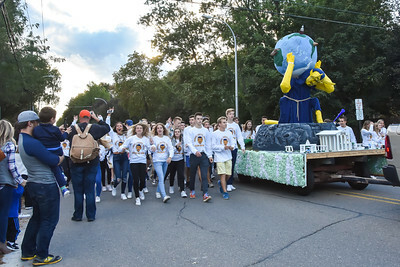 This year’s Homecoming would not have been successful without all the help from our families chaperoning the float parties and the dance, providing food and drinks, supervising float construction, driving students to/from the parties, and donating items needed. It’s time to relax and have some fun after the busy first month! 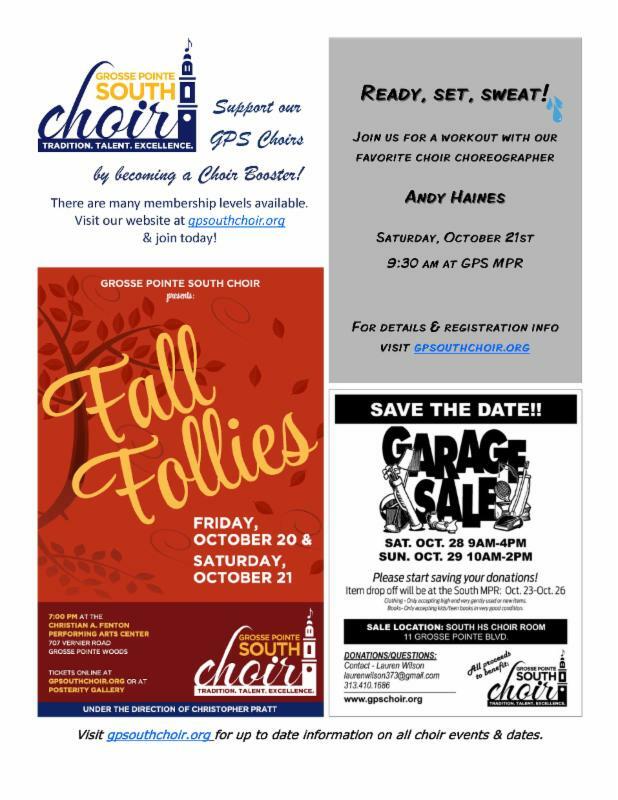 Our award-winning choir’s Fall Follies show is October 20-21, our Band and Orchestra Pops & Pastries Concert is November 4th, and, of course, we can continue to enjoy GP South sports throughout the year! You don’t want to miss our parents’ night out party, Date with the Devil, on Friday, November 17th. This fun, casual night out is a chance to reconnect with old friends and meet new people while you enjoy the cool, casual atmosphere of Bert’s Market Place in Eastern Market. Sign up via our website, www.mothersclubgps.com. 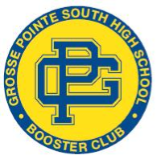 Keep up to date on GP South activities via our facebook page (GPSMothersClub) and twitter page (@GPSouthMC). I am looking forward to seeing you at our next meeting on Wednesday, October 11th and at Bert’s on November 17th! Thank you for all the support that Mothers' Club has received from our Teacher Class Sponsors and Parent Class Sponsors to make Homecoming 2017 a success!!! SENIOR PARENTS : We met with all seniors on Friday, September 15th to review the college application process including how to send test scores, transcripts, request letters of recommendation. The presentation is available to you at our website . Click on the “Presentations ” link at the left. We added a REMIND text feature for infrequent updates and reminders. To join Text the number 81010 with the message @be8db3 Keep in mind those seniors who would like to apply to the University of Michigan (Ann Arbor) and Michigan State University should submit their applications as soon as possible. We suggested to the students October 15 to be confident about Early Action applications to these schools. Don’t forget that we have representatives visiting from colleges nearly every day of the week during fall! Calendars are posted on Naviance, outside the counseling center and on announcements. Did you know that we have five or more schools that conduct on-the-spot admission during their visits?! Some even offer scholarships! It’s not too late to research schools! Many students are still finding their direction on this. Counselors are happy to help. Also, we encourage students to use the College Super-Match feature on Naviance. APPLICATION HELP MONDAYS! Every Monday morning in October at 8:00 counselors will be available in the library computer lab for hands-on college application help. We love to help. No advance sign up required – just show up! Also, October Fridays at Lunch we will be in the library computer lab with lunch munchies and college application help. No appointment required. We would love for every student to have at least one application sent by the end of the month. FINANCIAL AID search starts now. Families can file a FAFSA, the form you must fill out to determine your eligibility for financial aid, beginning October 1. First register for a FSA ID, this is your electronic signature. Then complete the form online. Want help? We have a Hands-On FAFSA Workshop planned for Nov 27 with our expert from Oakland Financial Aid Outreach. If you would like a paper FAFSA worksheet to preview, that is available on the web or in the counseling center. JUNIOR PARENTS : Thursday, September 21 st , we met with all Juniors in small groups. The theme of the meeting was Nuts and Bolts of Junior Year: finding the right fit. We talked about college research, using Naviance, grades, testing, college matching, how to start with online searching, making the most of college representative visits. We will meet with the Junior Parents to cover this same information Monday October 2 at 7:00 in the auditorium. Hope to see you there. Mark Wednesday, October 11 th on your calendars. That is the day that the PSAT/MNSQT will be given at South. This is the practice test for the SAT reasoning test and it is also the test that juniors take to determine eligibility for the National Merit Scholarship Program. Students wishing to get some last minute review in may want to check out Khan Academy online for free test prep and reliable practice test. The Juniors will take the SAT as part of state testing in Spring. This is an official test with reportable scores. Many parents are asking if their students should take the ACT in addition to the SAT. Either test is completely fine for college admissions, so students should go with the test they feel the most successful taking. Consider the PSAT score a good baseline for SAT success. It may be wise to take an ACT as well so you can review both baseline test scores to decide which test he or she will choose to focus on for preparation. Our school curriculum has shifted in the direction of the SAT since this is the state test. However, if the student feels more confident sitting for the ACT, that is completely acceptable for admissions consideration as well. Have you checked your student’s grades on Pinnacle yet? October 4 is the middle of the first quarter and a good time to take a look at your child’s progress. There is a handy feature called “Notifications” that you can set up to be notified by email of your student’s grades, missing assignments, or simply if their grade drops below an academic level of your choosing. It is very easy to set up and we would be happy to help if you’d like. This year Sophomores and Freshmen will also take the PSAT in school on October 11. Results of this test will help your student target areas where they can improve in preparation for their junior year SAT exams. The PSAT will not count for National Merit Scholarship eligibility; that is exclusively for junior year. The Family Center has arranged for a presentation entitled ‘The College Preparation Process for Parents and Students’ November 9, 6:30pm, at Brownell Middle School. Pick Two to Attend: “Know How to Go” and “Using Online College Resources” are each offered with specific content for 9th & 10th graders or 11th & 12th graders. We are very pleased to have our own Beth Walsh-Sahutske presenting again with North counselor Milissa Pierce for what should be a very informative evening. Register online at www.familycenterweb.org We hope you can attend! See the flyer for additional details on The Family Center programs. SPRING BENEFIT Kick-off Meeting for all families who would like to volunteer! Dream Weavers, The Blue Devils show what they are made of! 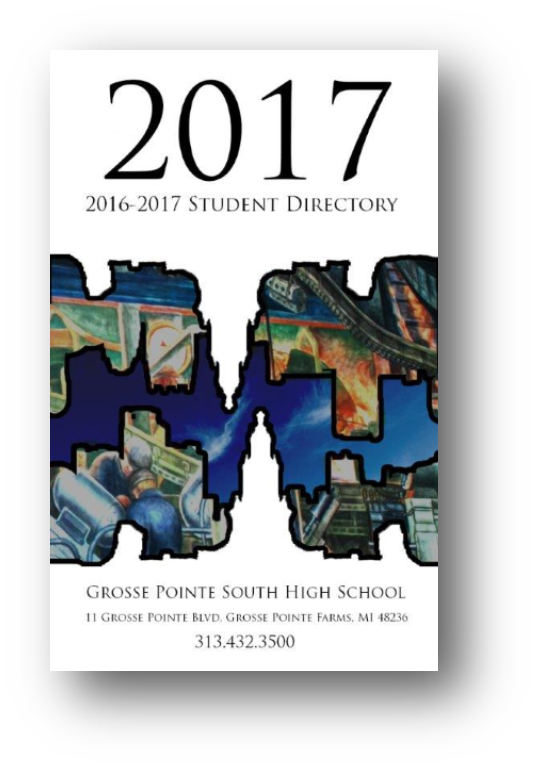 DIRECTORIES Will Be Distributed on Sunday, Oct. 22nd! TO BE INCLUDED in the 2017-2018 student directory, you should have completed the Family Directory Information page as part of your online registration. TO RECEIVE A DIRECTORY, you need to join the Mothers' Club and you'll have one delivered to your home on Sunday, October 22nd. You had an opportunity to join during online registration. If you did not join during registration, simply go to the Mothers’ Club webpage on the South website; find the “You can still join the GPS Mothers’ Club” box and click on “Buy Now”. Any questions on Mothers' Club memberships should be directed to Elizabeth Cleland at (313) 303-9333 or seancleland@comcast.net or Colleen Jogan at spartanhouse@aol.com . IF YOU HAVE QUESTIONS ON THE DIRECTORY, please contact Pam or Allyn MacKay at (313) 642-0068 or allynandpam@aol.com . Click here to see what the School Store has to offer. Thank you to all families who made a donation to the Class of 2018 during registration. Funds were used to support Homecoming and other senior class activities. Click here for a list of Senior Boosters! 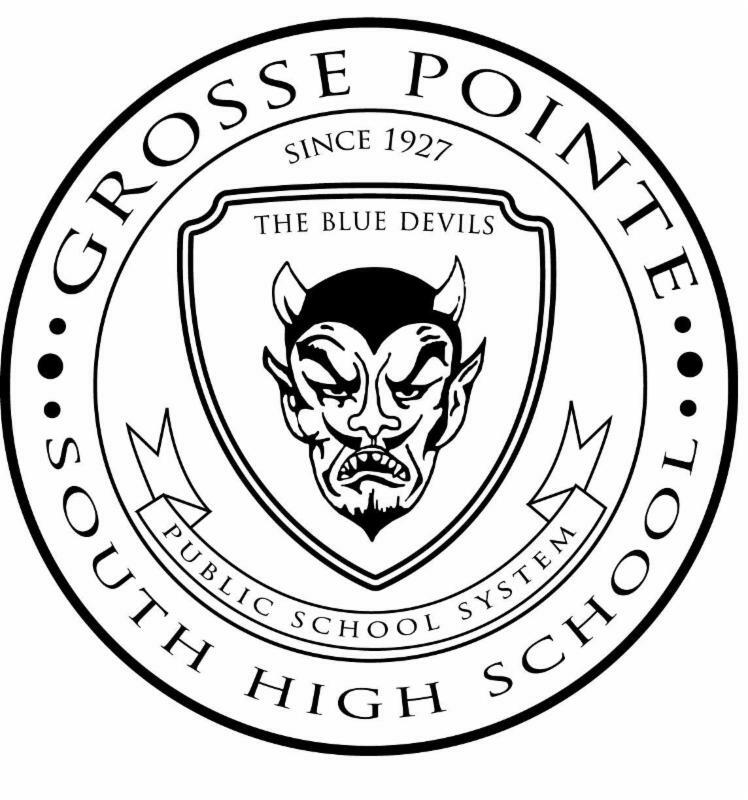 The All-Night Graduation Party, a Grosse Pointe South tradition, will be held on June 7, 2018, after the ceremony. (Please note: a change to the district calendar means graduation was moved ahead by one week. The location of the party has also moved to South, which will be transformed for the kids’ last hurrah!) The party is a chaperoned, alcohol-free and drug-free event intended to provide graduates a safe, fun environment to celebrate with their classmates. More than 300 kids have already registered in advance. Don’t be left out! Our goal is 100 percent participation. Tickets are $65 until Dec. 31 (then $70) and are still available on the school registration site, or by sending a check to South, c/o Mothers Club. We made it through another successful Homecoming season! 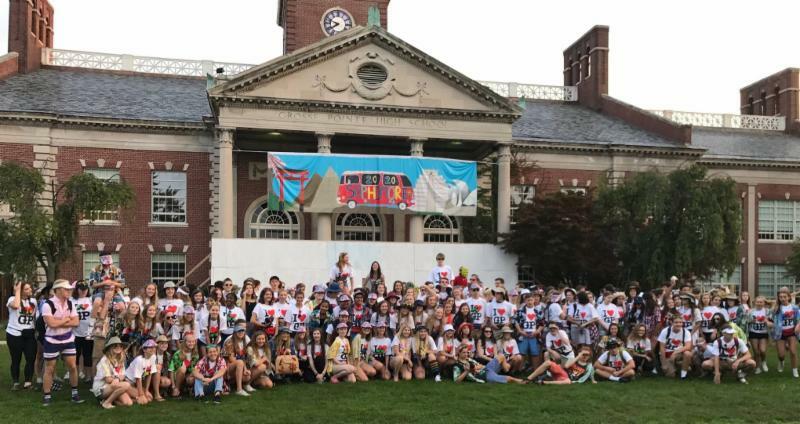 The students of our Junior Class did an amazing job with this year’s theme – float construction, the outdoor banner, posters, rock, t-shirt design and showcase. I am very proud of all of you! Special thanks to the following parent sponsors that donated homecoming supplies, food and beverages, and/or chaperoned – Anne Vanker, Chin Rivard, Michelle Tiderington, Audra Brockway, Patti Willard, Stacey Rogowski, Amber Byarski, Michelle Brecht, Wendy Bruetsch, Jennifer Hutchison, Debbie Bellovich, and Heather Ulku. I want to especially thank Anne Vanker &Thad MacKrell for graciously opening their home to the students for poster painting and float construction, Cynthia Morefield-Pinder & Jeff Pinder for once again volunteering their home for the outdoor banner, and a special thanks to Chin Rivard for being my “go-to mom” who was quick to disseminate information to the parent sponsors. Please contact Marianne Modlin at marianne.modlin@gpschools.org if you or anyone you know would like to show your garden in our event in June 2018. Special thanks to all the parents that helped make Homecoming 2017 a success. Thank you for your donations of food, water, chaperones, supplies, time and talents. We appreciate you so much! Please click to see the South families that donated funds to the Class of 2020 at the White, Gold & Blue levels and for additional class information. Thank you to all of the parent volunteers who made Homecoming 2018 such a success. All of the supplies, food and time were much appreciated. The kids had a great time building the float, designing the posters and painting the rock. A special thank you goes out to Roger and Isabelle Mason for hosting the float parties at their house. The kids couldn’t have done it without you! Click to check out how much fun the kids had building the float! 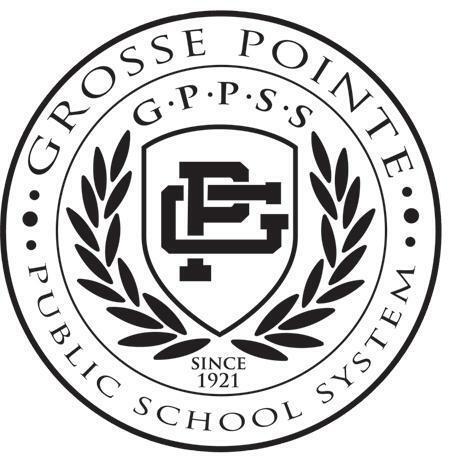 In cooperation with the Grosse Pointe Board of Realtors and the Grosse Pointe Chamber of Commerce, the doors of every GPPSS school will be open from 1-3 p.m., Sunday, November 12 for our annual district Open House. Help us welcome current community members who might not have walked our halls for some time, as well as potential new residents. We encourage eighth graders to tour the high school they will be attending in the fall. Please come and bring a friend. 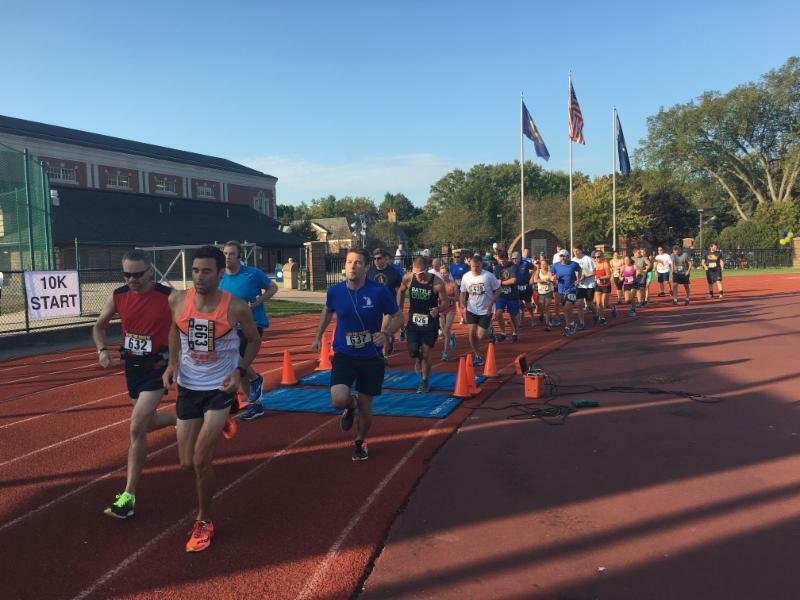 With 700+ registered runners raising over $15k, the 2017 Run The Pointe was a success! Overall 5K winners / GPS students!